Ayelet Shachar’s multidisciplinary work on citizenship and legal frameworks in multicultural societies has made her one of the leading experts in her field, for which she has been selected to receive the 2019 Leibniz Prize. Shachar achieved global resonance with her first book, published in 2001, “Multicultural Jurisdictions: Cultural Differences and Women’s Rights”. In this work, she investigated the status of women in religious minorities and analysed the tensions between tradition, religious diversity and the general standard of gender equality. In her second book, “The Birthright Lottery: Citizenship and Global Inequality” (2009), Shachar addressed questions of justice that arise from the fact that citizenship is typically acquired at random and not due to merit. She called for those who have been fortunate in the ‘citizen lottery’ to reduce inequalities in the global distribution of opportunities, for example in the form of transnational obligations on the part of affluent states towards poorer ones. More recently, Shachar has turned her attention to the phenomenon of shifting borders, the resolution of nation-state border regimes with a clearly defined territory into flexible and variable zones, and areas in which more intensive control and surveillance measures are permitted. Ayelet Shachar studied political science and law at Tel Aviv University. She earned her doctorate in 1997 from Yale Law School in the USA and then taught in various roles at the University of Toronto, Canada. In 2007, the University of Toronto appointed her to the Canada Research Chair in Citizenship and Multiculturalism. 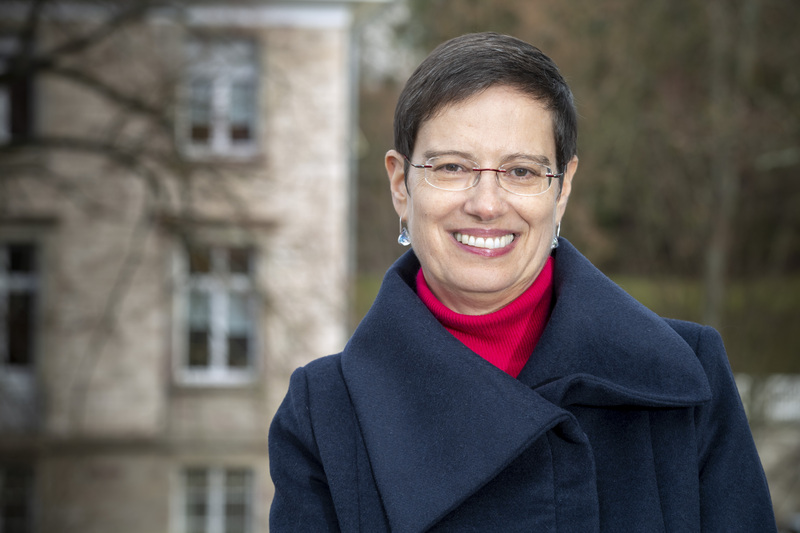 Since 2015, she has been Director at the Max Planck Institute for the Study of Religious and Ethnic Diversity in Göttingen.